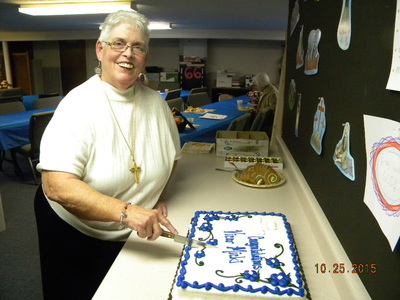 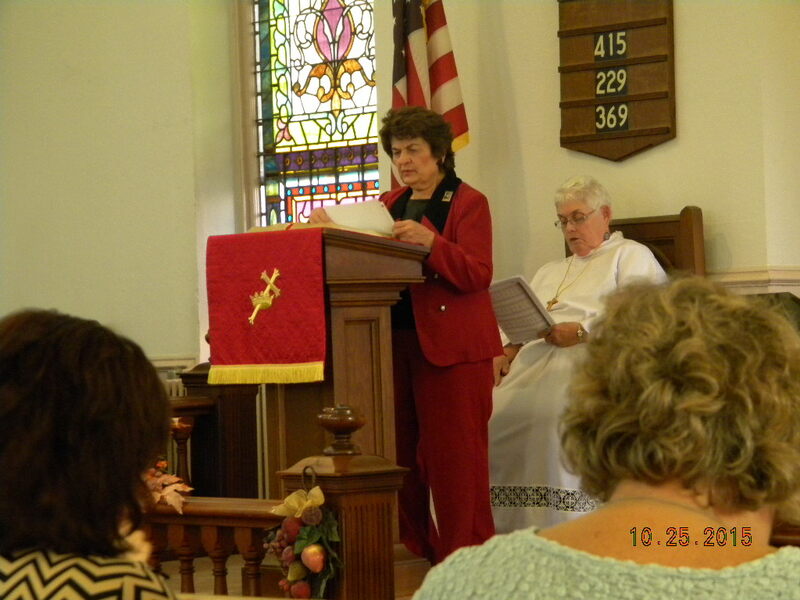 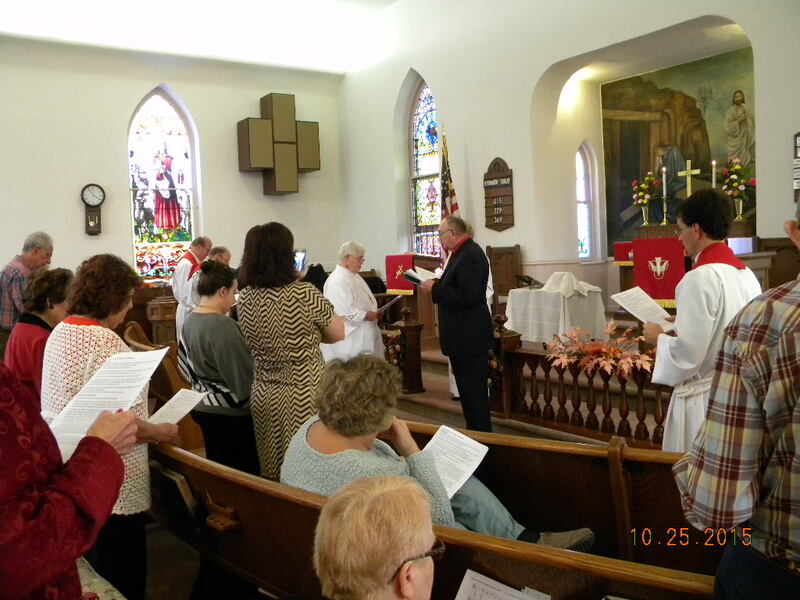 Installation of Associate in Ministry, Micki Kautz - Sunday, October 25, 2015 at 3:00PM Vicar Micki was installed at St. John’s Franklin Church, Dillsburg PA. Vicar Micki has been called to serve on the staff of Faith United Lutheran Parish, primarily working with St. John's and St. Michael’s (Rossville). 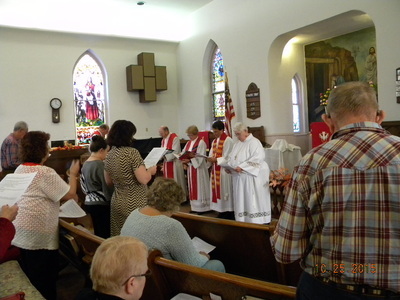 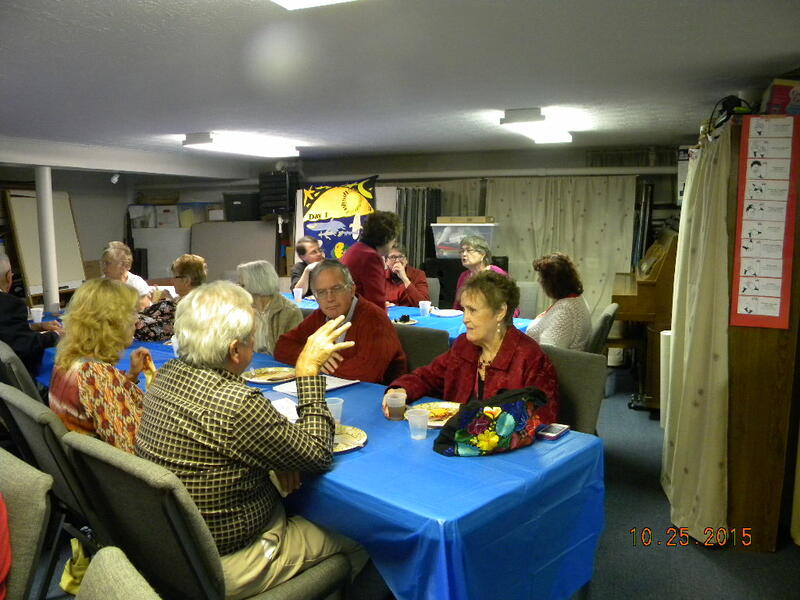 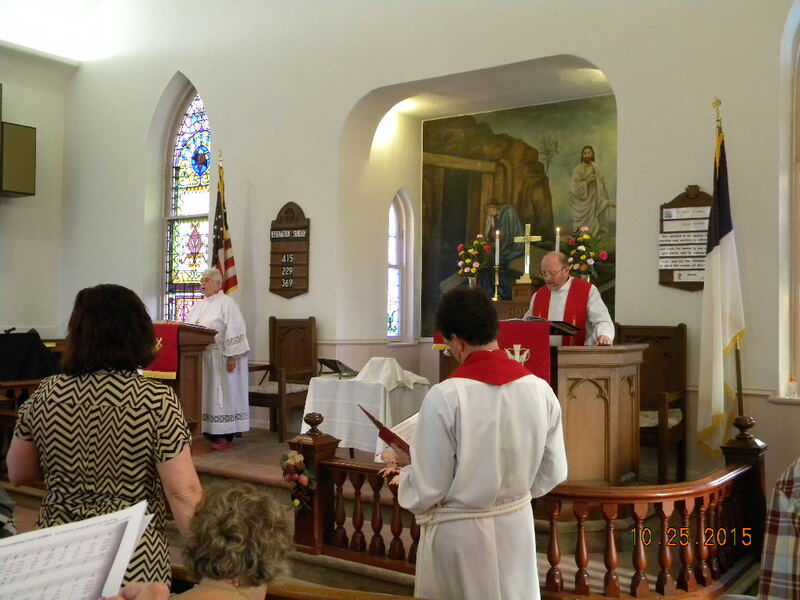 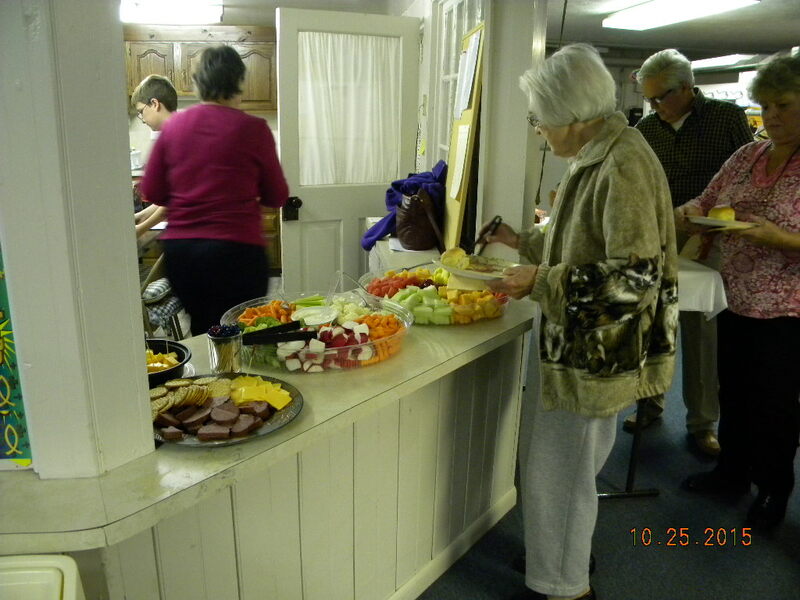 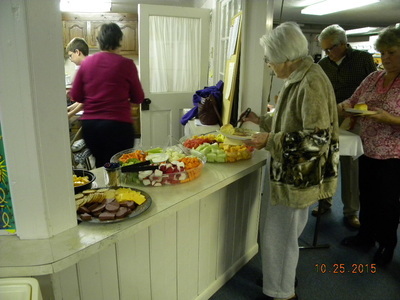 Here are some pictures from the service and luncheon following the Installation. 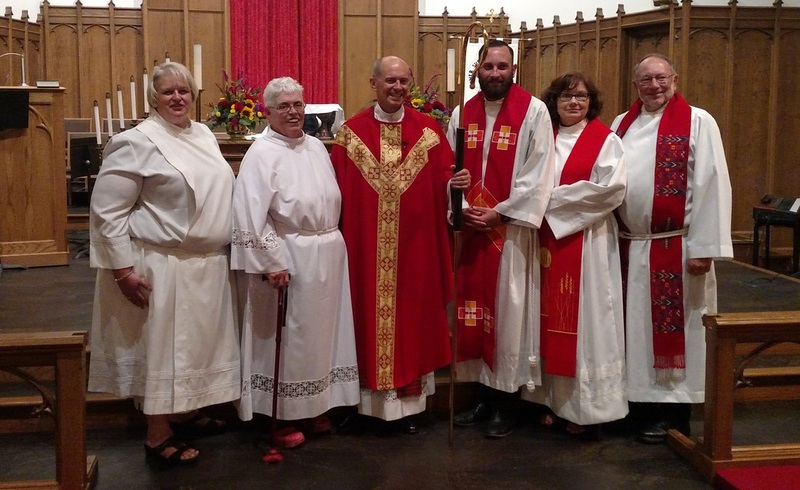 Friday, August 28, 7:00PM at Trinity Lutheran Church in Mount Joy, PA was the Commissioning Service of Micki (Marilyn) Kautz. 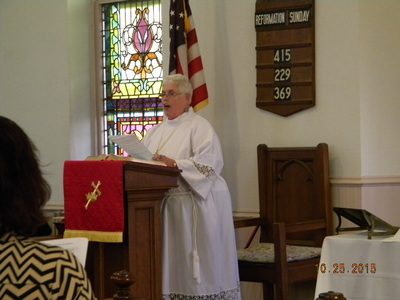 Micki will serve St. Michael's (Rossville) and St. John's (Franklin) Lutheran Churches as an Associate in Ministry under the pastoral leadership of the Rev. Roy Stetler, Faith United Lutheran Parish.